A visceral, consuming, addictive and breathtakingly beautiful literary masterpiece!! Corinne Michaels is not only a talented author but she is an author that should be on everyone’s radar. 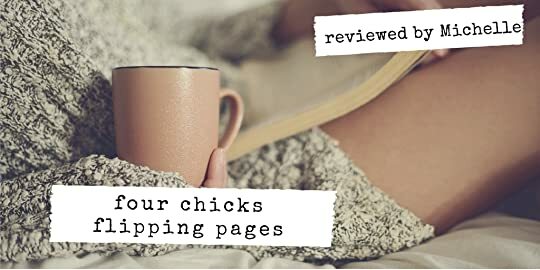 Her books never fail to deliver that powerful tangible connection of love and so in her newest release, Say You Want Me, Corinne douses her readers with so much feels that they are left wanting more of Wyatt Hennington. Hearts will be fluttering and beating rapidly as Corinne knew what strings to pull and when to do it. When I first met Wyatt in Say You’ll Stay, I was already enamored by his character. 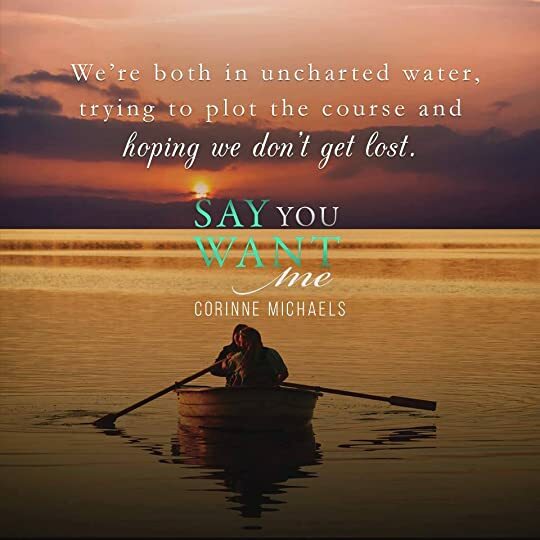 I wanted to know more and couldn’t wait to feel all the feels that Corinne had in store for him in Say You Want Me. Boy oh boy, did Corinne not only deliver but she held you hostage. Her characters consumed you. Her writing was like poetry. And her storytelling was breathtaking. I honestly don’t want to spoil the book for the readers since falling in love with Wyatt and Angie is the best part of the book. I urge readers to go read this book blind and allow your heart and mind to be consumed with Corinne’s heartfelt prose. There aren’t enough words to describe the magnitude of emotions that runs rampant in this book. Say You Want Me owned me from the very first page to the last. To say an author held your heart is an understatement, Corinne Michaels not only had your heart but she made Wyatt Hennington book boyfriend of the year and how could he not when he adds splashes of bold colors to your life. So if you are looking for a book that was a whirlwind of emotions and had splashes of beauty, heart, truth, understanding and love throughout this literary canvas then I highly recommend you to trust and give your heart to Corinne Michaels. She may break your heart but have faith that she will mend the broken pieces and make you a believer in love.